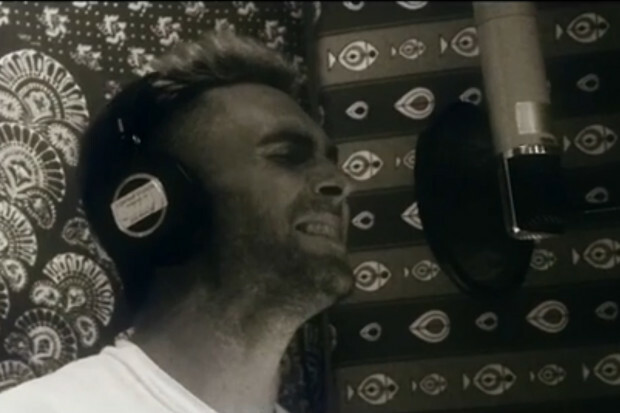 Adam Levine goes solo with the new song “Go Now”. The song is the main theme of musical comedy-drama film Sing Stree. Watch Adam breaking more hearts.